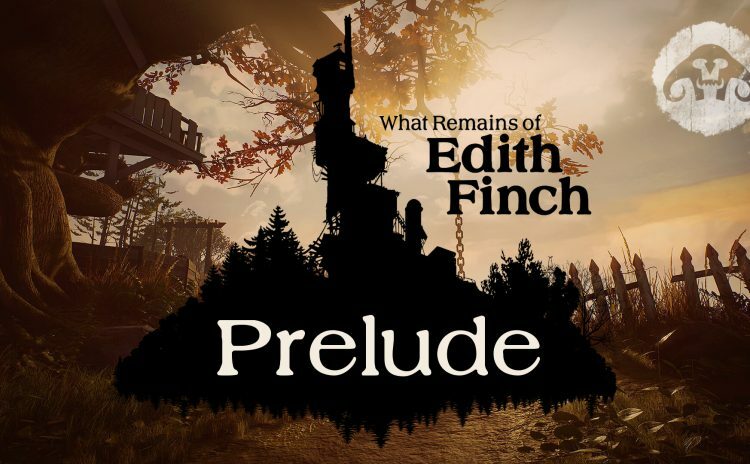 My BLIND let’s play of What Remains of Edith Finch. 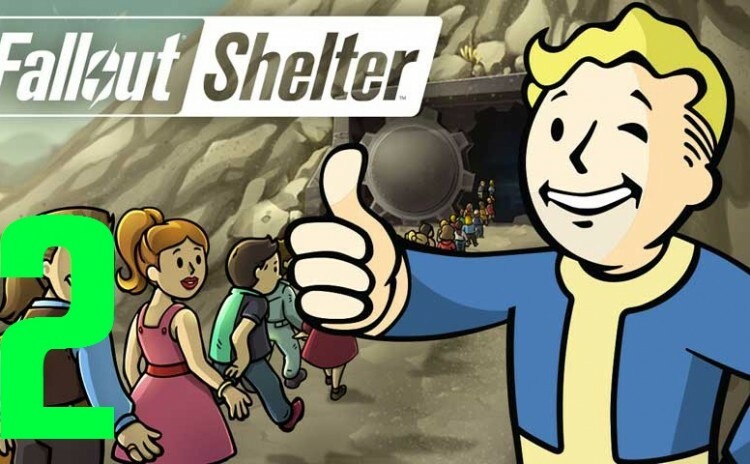 Follow the day to day lives of the Dwellers of Vault 42. 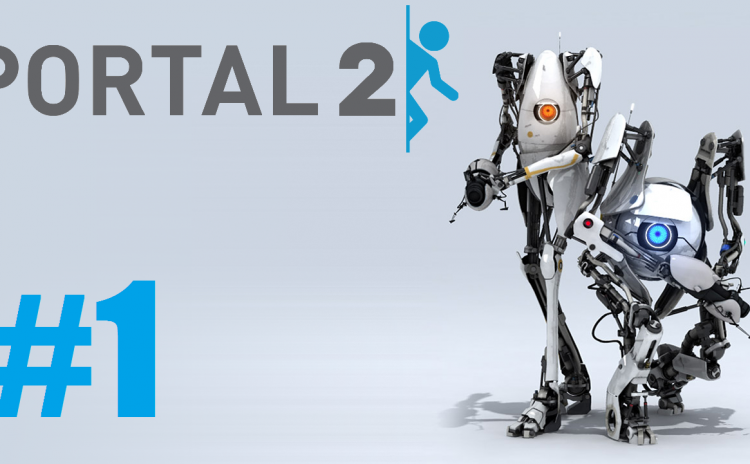 Mutliplayer co-operative Portal 2 with Chay and Gopher. 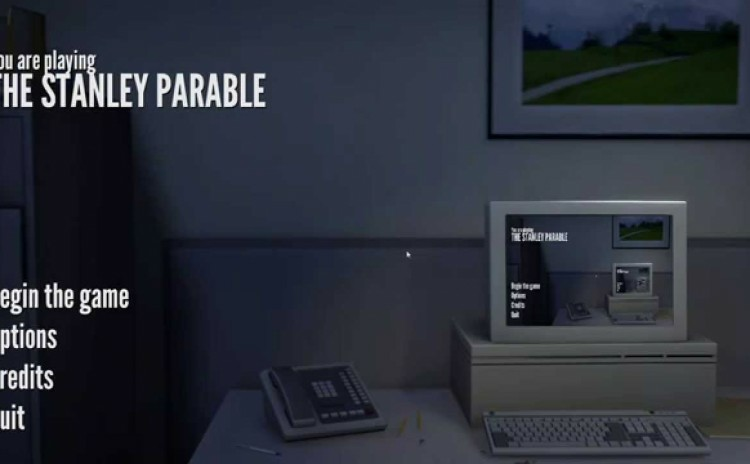 A blind let’s play of The Stanley Parable.